Want to be one of the best dressed gentleman at Cheltenham? The Field reveals the top kit to look perfect in the paddock. A racing cert from Cordings for the sporting gentleman. What to wear at Cheltenham guides often focus on the fillies. The Field’s guide to what to wear for Cheltenham: ladies is the best place to start. But for the racing gentleman Cheltenham offers the perfect opportunity to make that most understated and English of sartorial displays. It has to be tweed. And it has to be classic. Leave the experimentation for Aintree. A tweed suit will always fit the bill, but well-paired tweed trousers are just as acceptable. Here we pick this year’s favourites and racing certs for the sporting gentleman. The original, and hard to best. 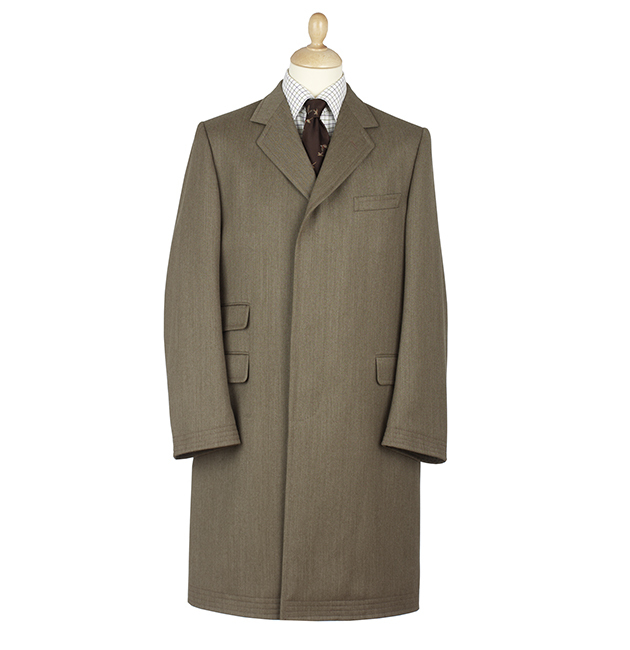 The Cordings Fawn Original Covert Coat (£445) coat has a long and illustrious history. It is impossible to go wrong with this traditional classic. It suits every body type and works well with every tweed. Fly your racing colours in cashmere. The weather at Cheltenham is mercurial. A cashmere jumper is an essential addition. It also offers the perfect opportunity to add a splash of colour. 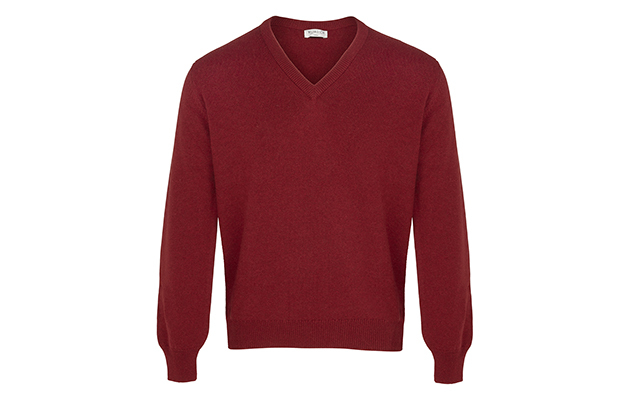 This 2-ply Scottish cashmere v-neck from William & Son (£335) in russet red is a runner. A covetable classic from Emma Willis. 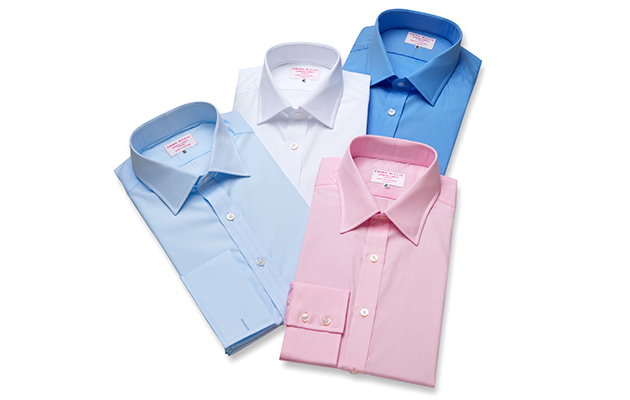 Emma Willis offers a brilliant stable of classic cotton shirts (from £200). Take your pick from blue, white or pink. 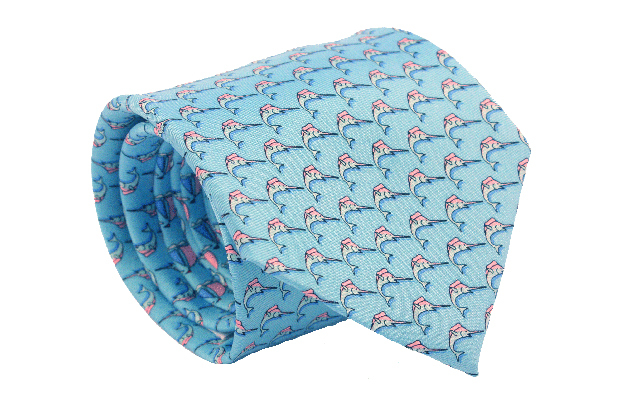 Reef Knot Men’s Marlin Light Blue Silk Tie. Reef Knot Men’s Marlin Dark Blue Silk Tie. Reef Knots offer well-priced, elegant ties, with a great story. The founder, Patrick Dudley-Williams was made redundant after 13 years, and producing ties that don’t remind you of the daily grind was his motivation to start Reef Knots. Choose from a plethora of good designs. 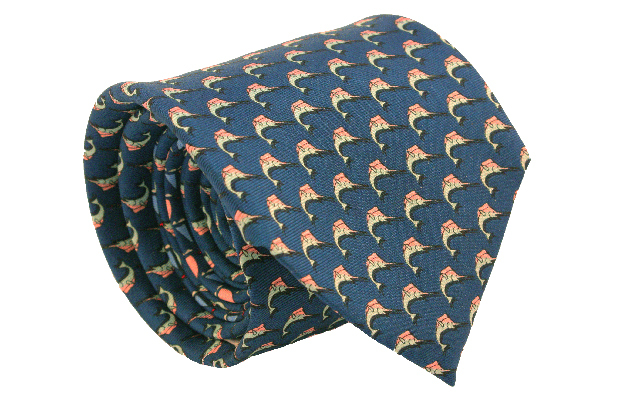 We like the like the Marlin Silk Tie in Light Blue or Dark Blue (£69) for racing. 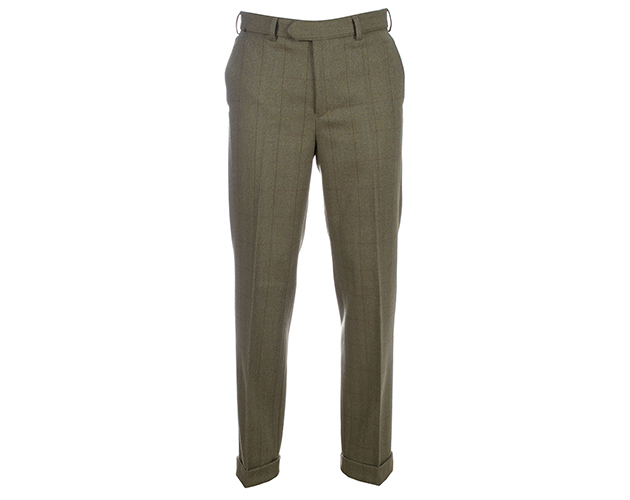 The House of Bruar Mens Tweed Trousers in Windowpane. 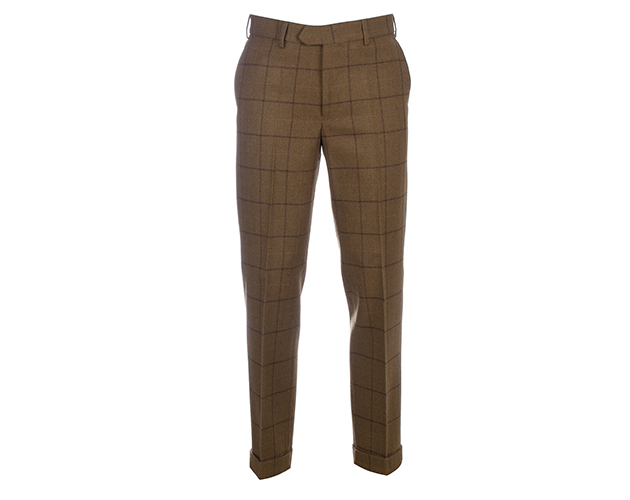 The House of Bruar, Mens Tweed Trousers in Blue Brown. 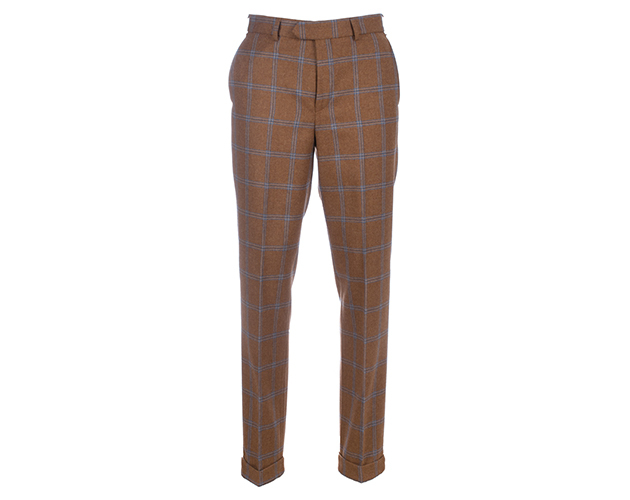 The House of Bruar Mens Tweed Trousers in Brown Orange. Unsure where to start with tweed trousers? The House of Bruar Mens Tweed Trousers (£125) come in a peacock’s delight of different designs, but none will scare the horses. Our picks are above. Rugged or smooth? 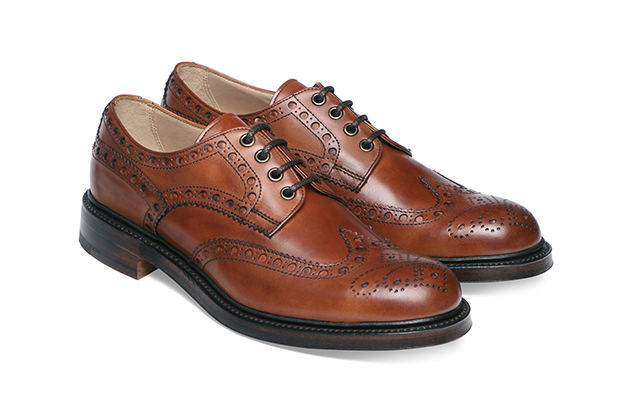 That’s the question when it comes to brogues for Cheltenham, and we would be hard-pressed to do better than this duo from Joseph Cheaney & Sons. 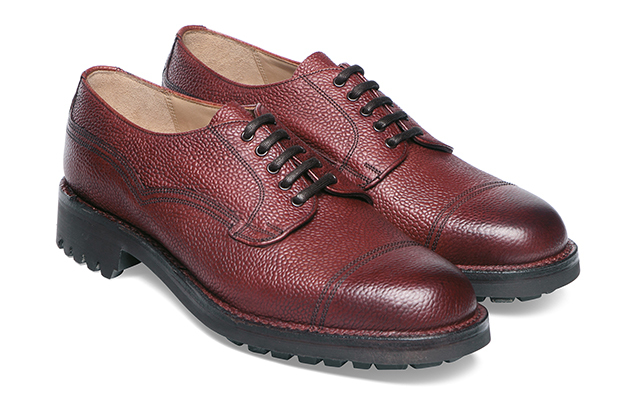 The Cairngorm II R Country Derby Veldtschoen in Burgundy Grain (£330.00) come with a commando sole for tougher going. The Avon Wingcap Country Brogue in Dark Leaf calf leather (£330) for good to firm. You can’t go to Cheltenham without a hat. 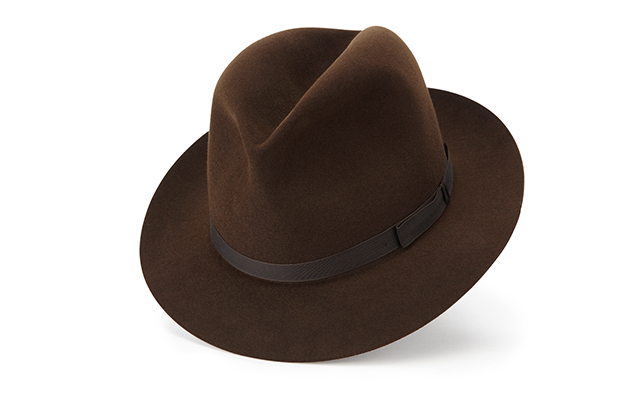 This Lock & Co. Wetherby Trilby in brown (£235) is our odds-on favourite.